Whether you purchased online, in store, or received as a gift, this is the place to go to register your product and receive your free gift. Depending on the product, minimal shipping charges may apply. Product Instructions, Including first time tips & Instructional video. Whirley Pop, Open-Fire Pop, Traditional Shake & Pop, and Sweet & Easy Snack Machine. If you have any questions or concerns regarding your Wabash Valley Farms products, feel free to contact our Heartland Customer Service team at 877-888-7077 or at any time. Heartland Customer Service is available from 8:00 a.m. to 5:00 p.m. Eastern Standard Time, Monday through Friday. If you call after hours, a member of our team will be in touch on our next business day. 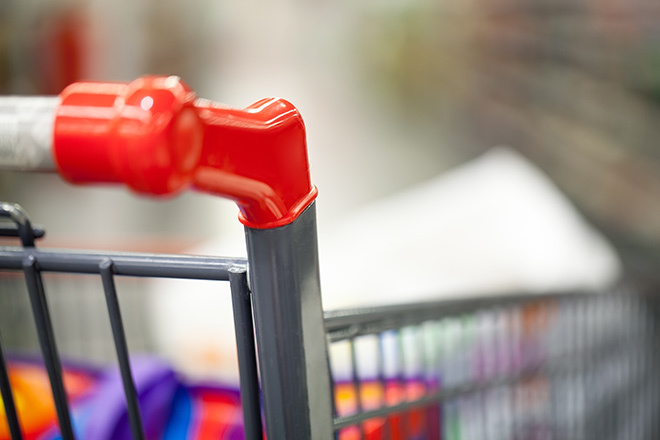 Find out more about the nutritional information on some of our products. See what our valued customers have to say about our products and submit your own Wabash Valley Farms testimonial. 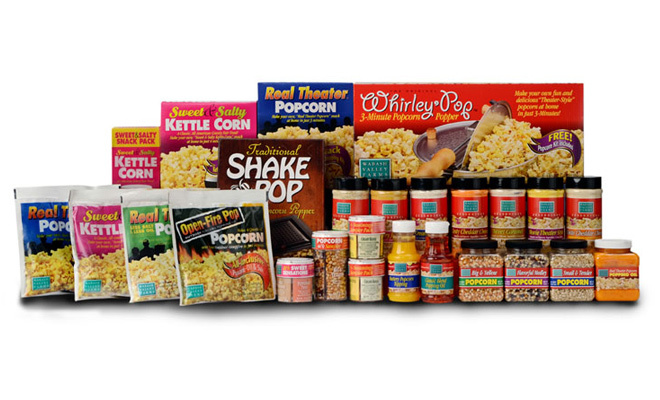 If you would like to order Wabash Valley Farms products for yourself or as a gift for someone special, please visit our retail website at www.popcornpopper.com. You can also call us toll-free at 877-888-7077. Wabash Valley Farms products delivered direct to your door – how easy! Use the store locator to locate a store near you, We have numerous local retailers through the United States and Canada.. If you are interested in carrying our popcorn products in your stores, please visit our wholesale website at wfarms.com or give us a call as 877-888-7077. We would love to learn more about your stores and discuss the products that would be a perfect fit. Please contact customer support or use the Feedback button below. Of course you could also email us directly, we are looking forward to talking to you soon.